It's that time again! 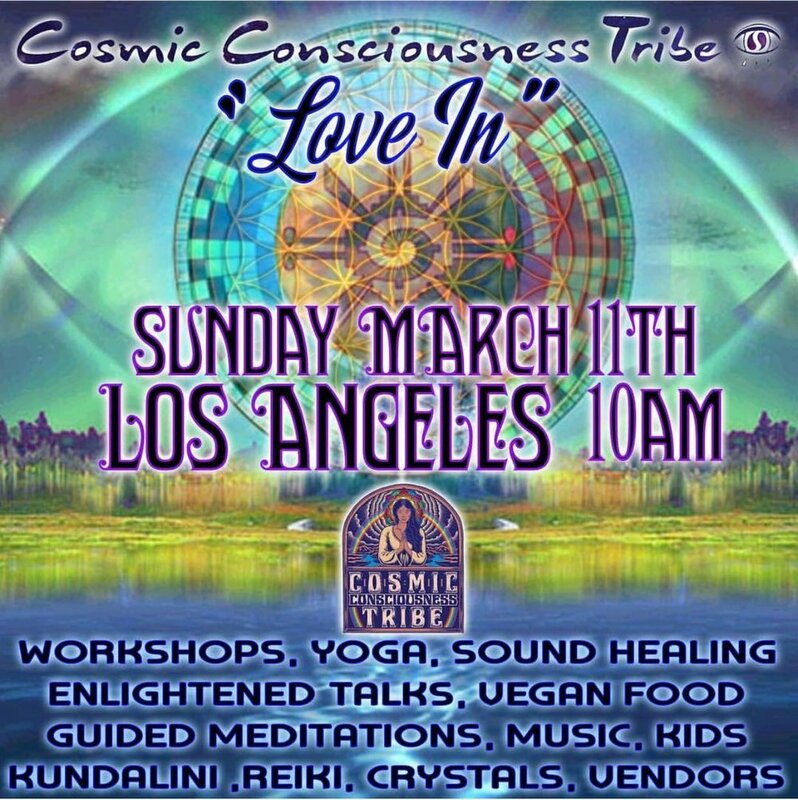 To tribe up March 11th, 10am as we gather for a day of free festive fun at Griffith Park, Los Angeles. 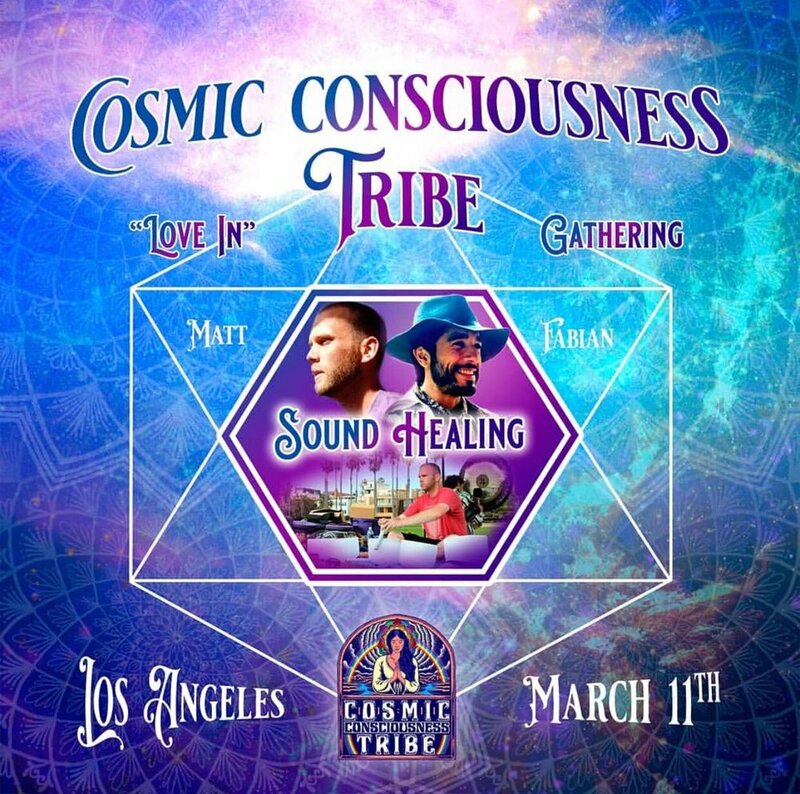 Enjoy the line up of workshops, speakers, music, vegan food vendors and out door sound bath! These sound baths are unique as how large they become, outdoor in nature and collaborating with Matt Lesnet for this special performance. Kid and dog friendly, Arrive early for opening ceremony!